How To Freeze Apple Pie Perfectly For A Long Time? 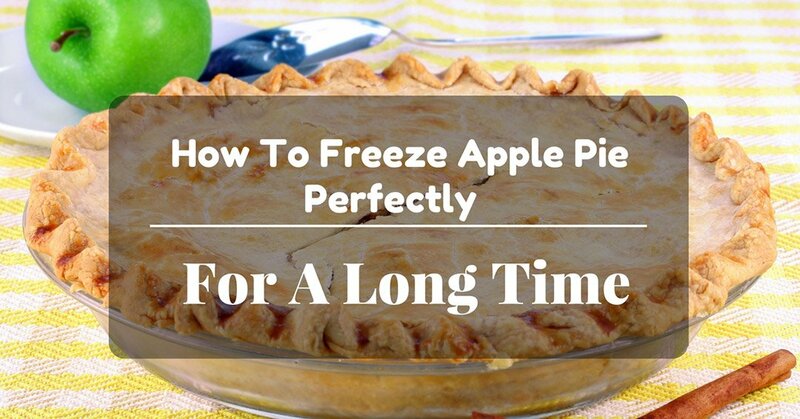 →How To Freeze Apple Pie Perfectly For A Long Time? Do you want to freeze apple for future use? Do you know how to freeze apple pie? Freezing apple pie will make it stay fresh for a long time. 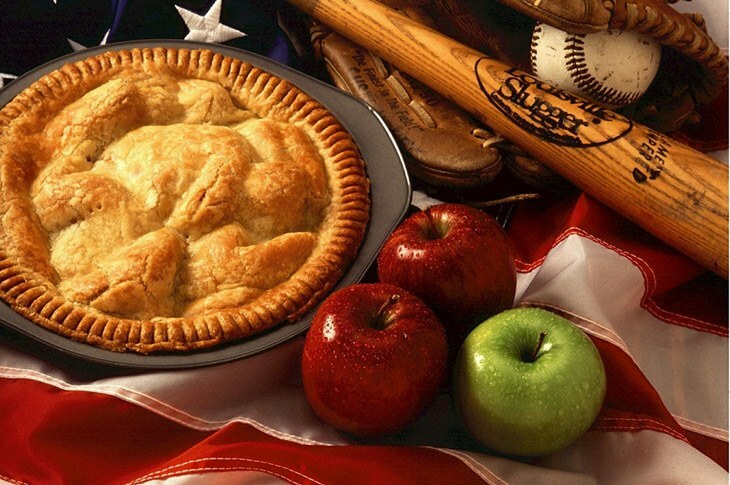 You can freeze an apple pie that is baked or the one that has not been baked. The one you decide to freeze, ensure that it is fresh all through the freezing period. 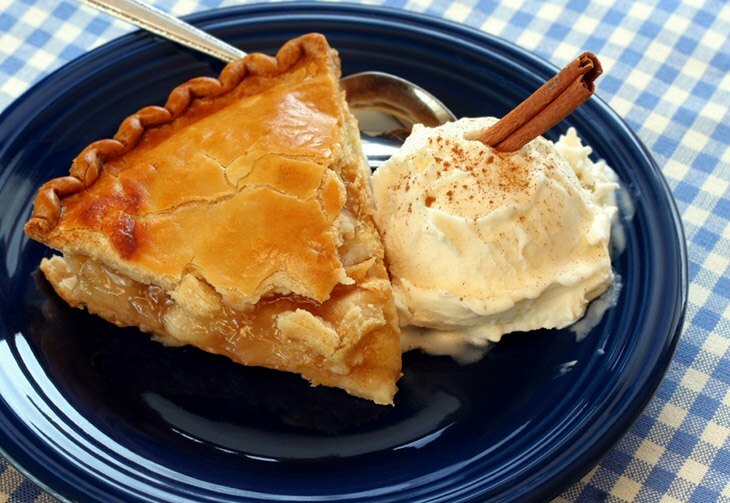 If you freeze unbaked apple pie, the consistency and the texture will be just like a fresh pie. When you want to freeze unbaked apple pie, cover it with a﻿ fo﻿il in a double layer and put it in a freezer. 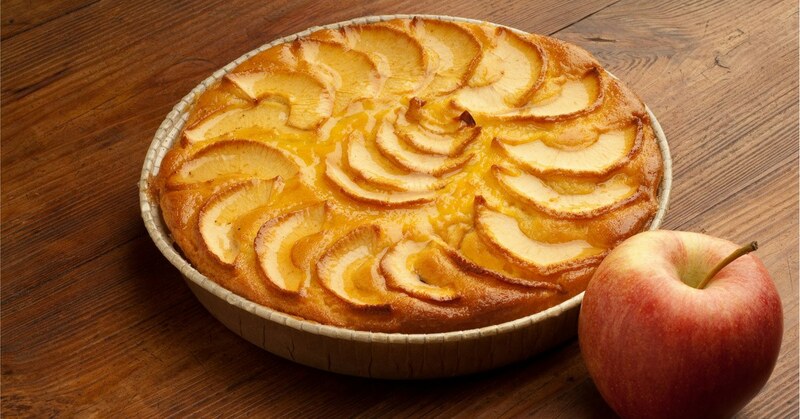 When the time of baking comes, uncover the pie and just place in the oven while it is still frozen. At 425 degrees F, bake the pie for about 15 minutes. Reduce the heat to 350 degrees for the remaining time and some 15 minutes more. 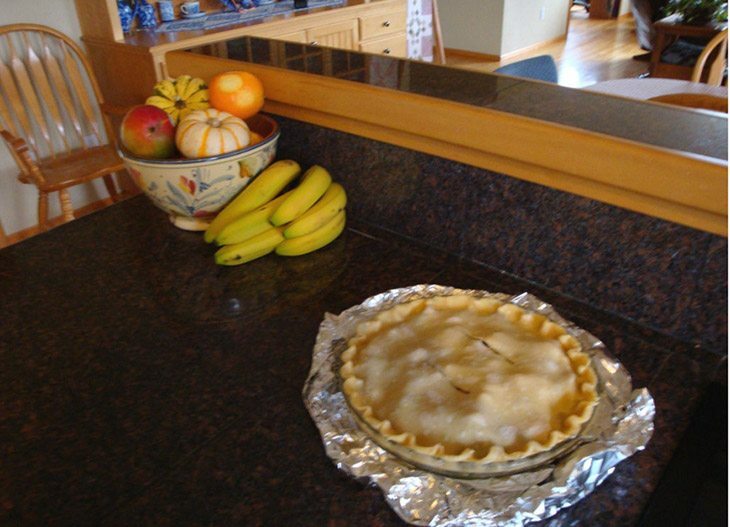 For the baked apple pie, cover it nicely with a foil in a double layer and place it in the freezer. When you want it, take it from the freezer, at room temperature, thaw the apple pie. This should take about 3 hours. Bake the apple pie for 15 minutes at 425 degrees. This will give it a crisp, fresh flavor. The apple pies can be baked and frozen as long as you want. This will be successful if you use the right method. This can be used when the season of apples is over. 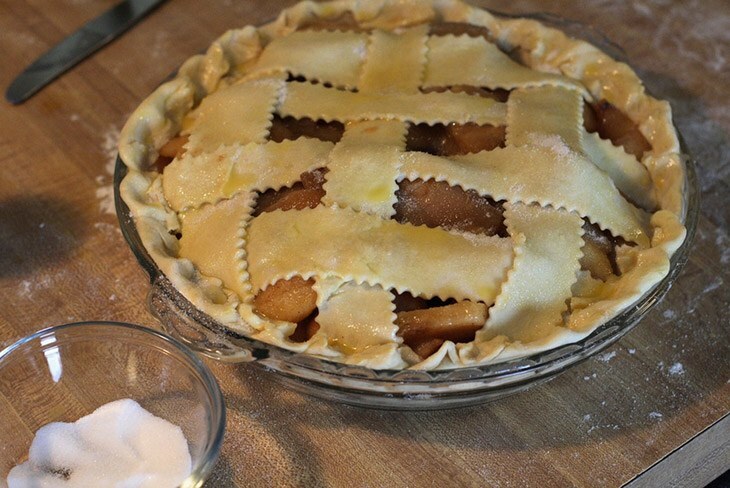 Ensure that the part you choose to freeze the apple pie in, other items will not be added or removed. This will help the pie from being damaged. The pies can stay in the freezer for up to a half a year. Put one softened crust in a foil pie plate. Press the crust firmly into the sides and the bottom. Cover them with another crust. You can wrap the excess crust on the bottom crust. Press the edges of the two crusts together so as to seal. 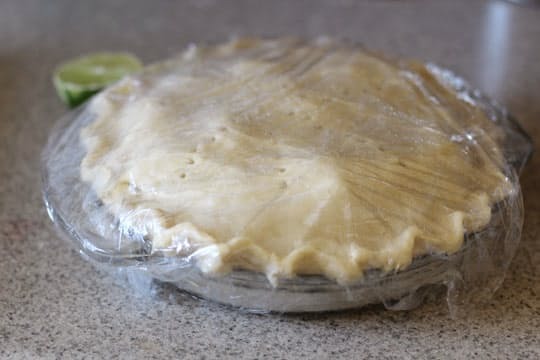 Wrap the apple pie tightly with a plastic wrap. It should be three layers. All the sides of the pie should be covered well and completely. Put the covered apple pie in a freezer b﻿﻿a﻿﻿g. Label the pie with the expiration date on it. Put it in the freezer where you will not be opening and closing all the time. Before the expiration date, heat the oven to 450 degrees. Take the frozen pie and cut some slits in the top crust. Put it in the preheated oven for about 25 minutes. Don’t thaw the pie. Reduce the heat to 375 degrees and bake for about 50 minutes more. The crust should be golden brown and the apples soft and hot. Put the slices of apple in a bowl. Add the lemon juice and toss well to keep the apples from browning. In a different bowl, put the dry ingredients and mix well. Pour the dry mixture over the apples and toss. The apples should be coated. Put the apples in the pie crust and put some butter. Cover with the top crust. Use some milk to brush the top crust. Sprinkle with some sugar. If you want to keep the pie, cover with the foil and place it in the freezer. You can also bake it and enjoy. This is from the scrumptious filling to the pastry. This is the best homemade apple pie. Combine the cinnamon, nutmeg, salt, and flour in a bowl. Add the apples and stir. Pour this apple mixture into the plate lined with the pastry. Put in some margarine and cut off the extra edges of the pastry. It should be half an inch from the plate rim. Roll the other pastry and place it on top of the filling. Cut the extra edges. It should an inch from the plate rim. Tuck in the pastry edges and press on the rim to seal them. You can cover the edges with an aluminum foil. This will prevent browning. The foil should be removed 15 minutes before you start baking. Bake the pie for about 50 minutes. The crust should be brown and the apple juice starts to bubble out through the cut slits. You can serve it while it is warm. 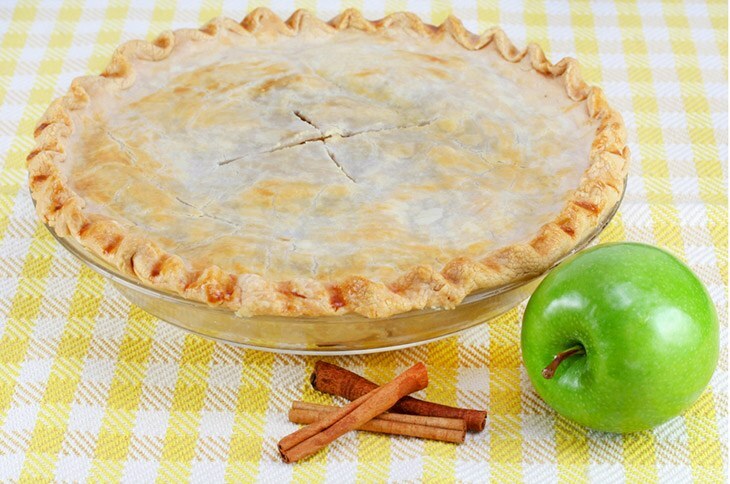 The above are some of the easiest ways that can help you on how to freeze apple pie. You can freeze the baked or unbaked apple pie. You will still enjoy its freshness. Don’t forget to label the pie by name and its expiration day. Did you enjoy reading the above? How do you freeze your apple pie? If you got informed through this article, please feel free to share, and if you have any comment or opinion please share it in the comments section.